Her posts shows that they are copying Étoile Family with no doubt. 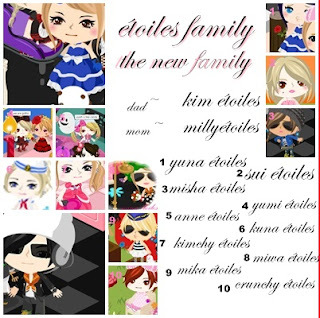 If you read it carefully, it saids there 'do yo know étoiles family? have two étoiles family .one étileos have s and the étoile have no s!' 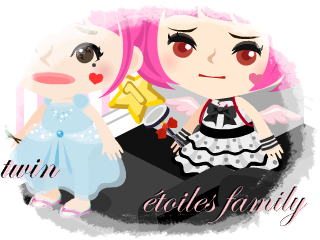 and the pico user known as Miwa Étoiles also have a twin just like me, MaiRie Étoile. I hope that they stop copying us immediately. 1 YEAR on Ameba Pico! [New Items] Cheerful Music Items!! [New Items] Monthly Flower Items!! [New Items] Colorful Kitty Cat’s Costumes!